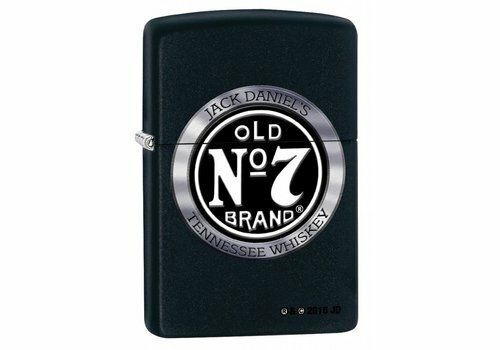 Metal lighter in black ice engraved. 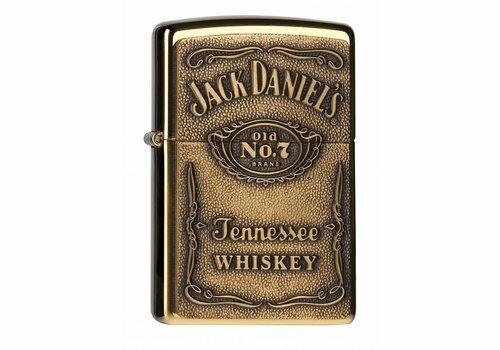 Metal lighter in high polish brass with emblem. 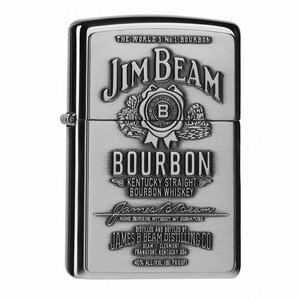 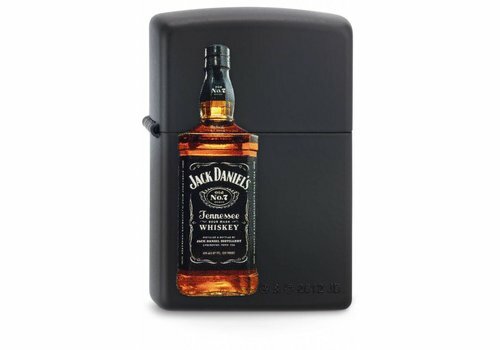 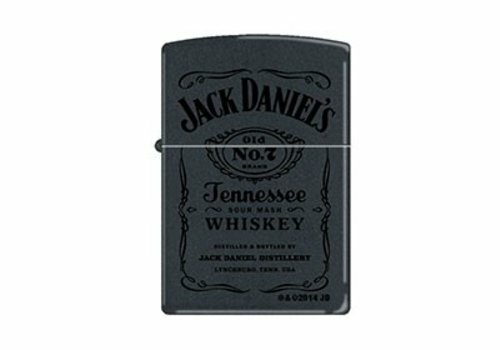 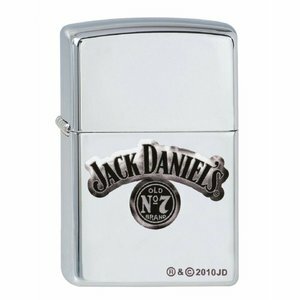 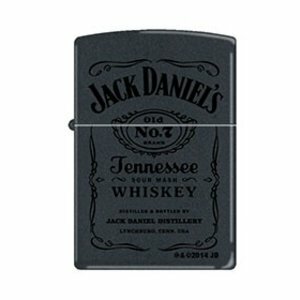 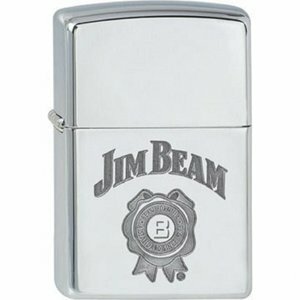 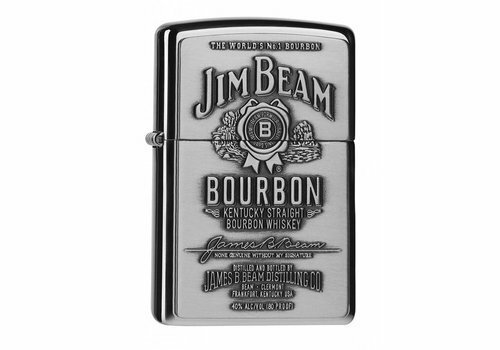 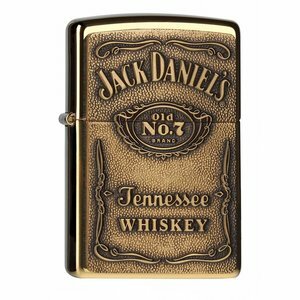 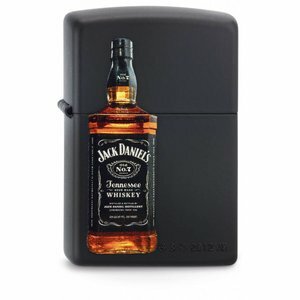 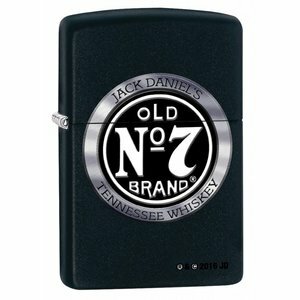 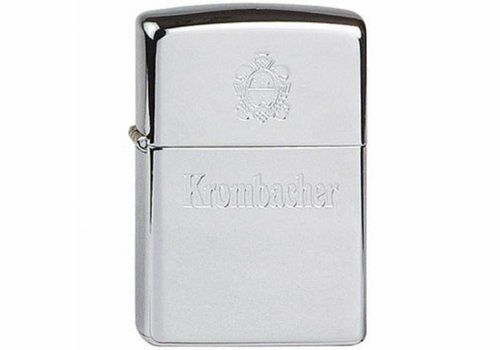 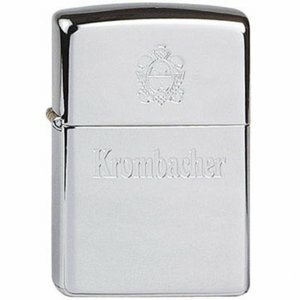 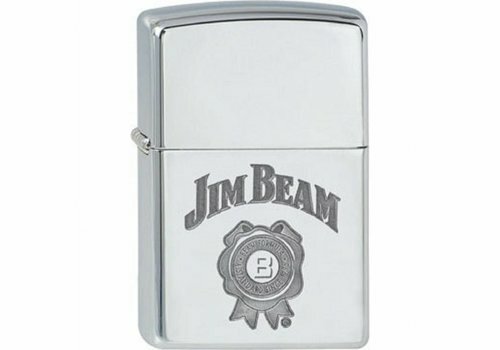 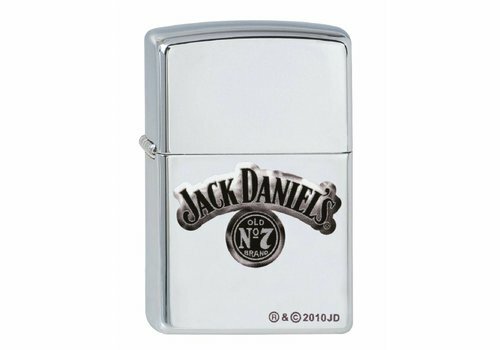 Metal lighter in a satin finish engraved.